Wanted my own Batmobile since I was 4 years old. 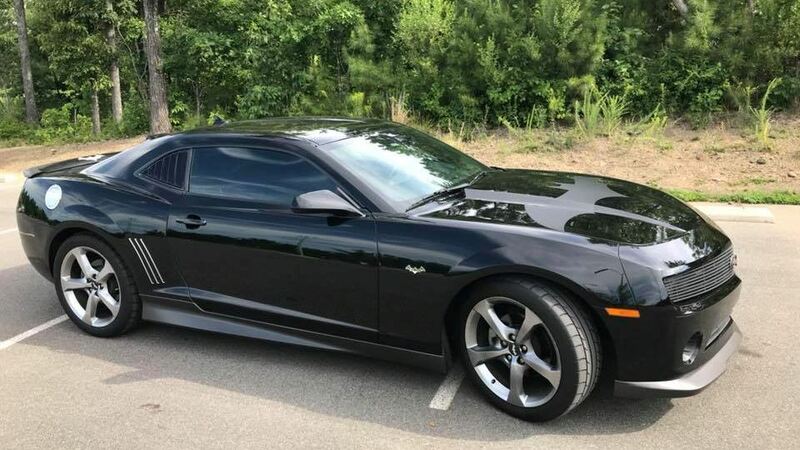 When I first saw 5th Gen Camaro, it reminded of the Michael Keaton Batmobile. In July 2017, I sold my Trailblazer when I found a 2013 Camaro LT/RS on sale. 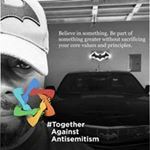 I based my Camaro on Batman (1989 Movie), Batman: The Animated Series, Batman: Arkham Asylum (video game) and The Batman (Cartoon Network). I display my Batmobile at charity car shows in North Carolina and Virginia.